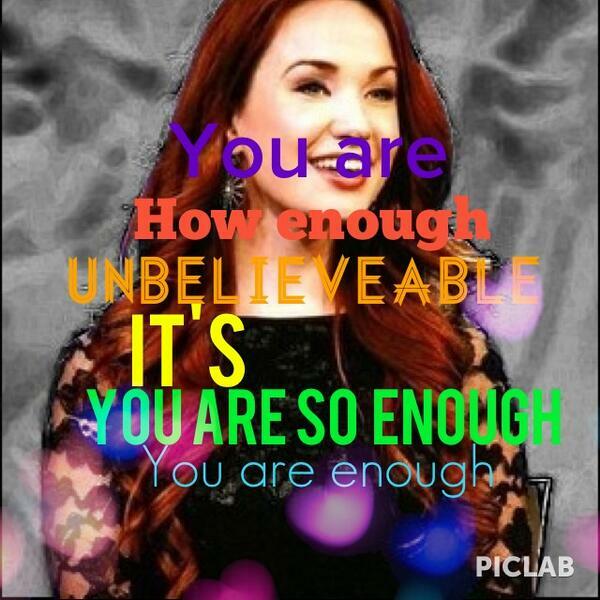 Sierra Boggess was born and raised in Denver, Colorado. She is the daughter of hippie parents and the middle child of two extraordinary sisters, Summer and Allegra. From a young age she was always surrounded by the joy of music and performing. 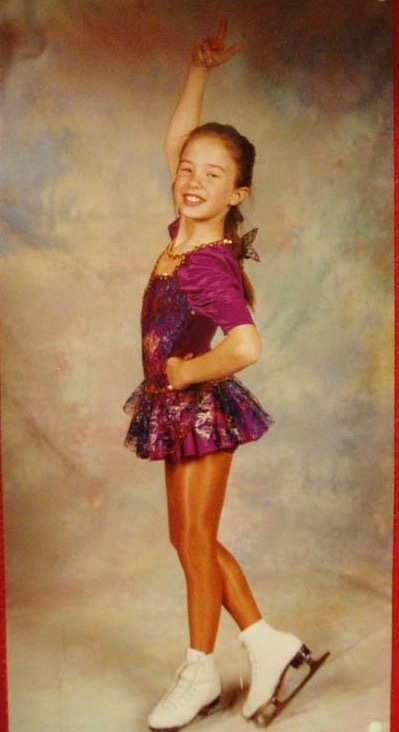 As a child, Sierra was a member of the Colorado Children’s Chorale, flutist in the Colorado Youth Symphony Orchestra, and a competitive figure skater for the Denver Figure Skating Club. 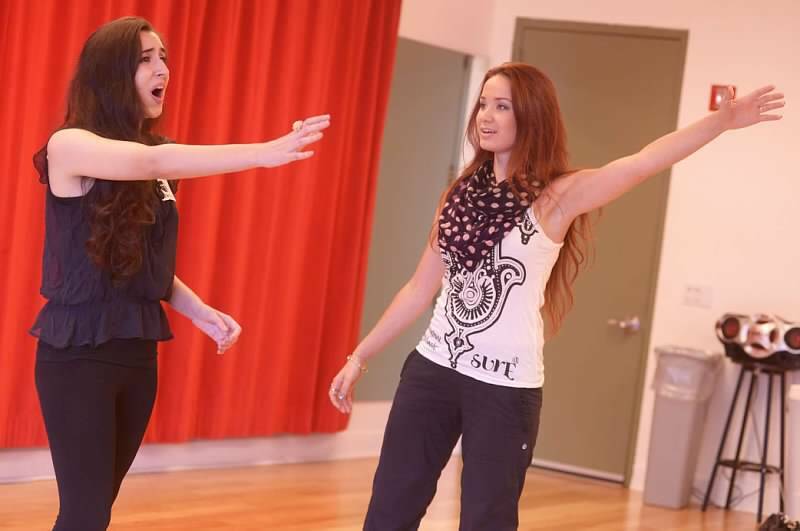 Sierra went to George Washington High School where she found her “people” in the Drama Club and most especially her life changing drama teacher, Nancy Priest. Priest, as she was called, taught her students the importance of supporting one another, building a community and constantly helping each other for the good of the art! Before each school show, the cast, crew and orchestra would all chant together “United we stand, divided we fall, let’s make the show the best of all!” It was this sense of togetherness and unwavering support that made Sierra want to go into theatre for a living. 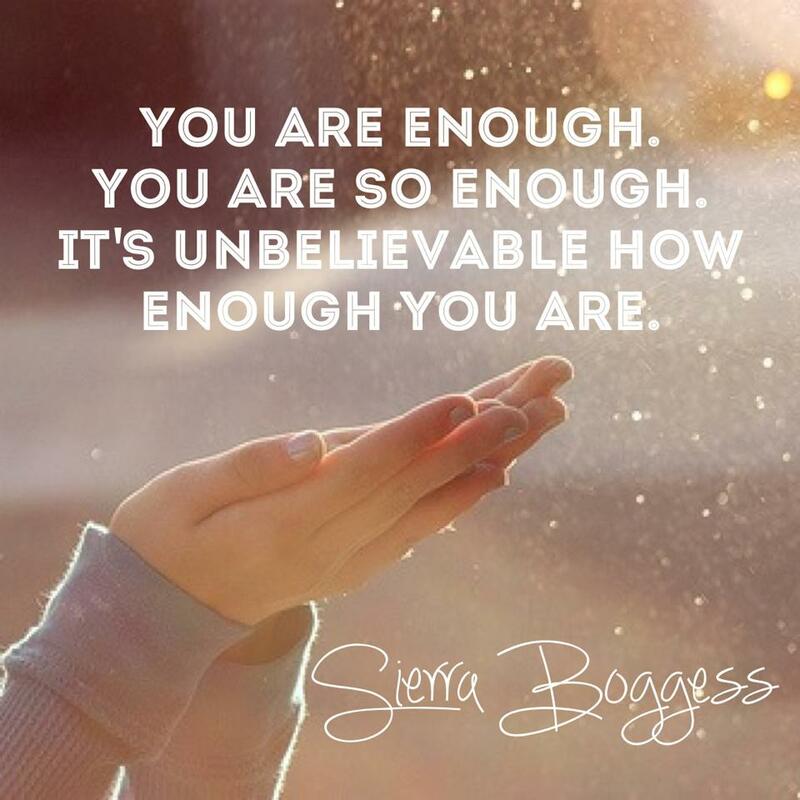 Sierra attended College at Millikin University in Decatur, Illinois, where she graduated with a B.F.A. in Musical Theatre. During her four years there, she performed in school productions, studied a semester abroad in London, and got her equity card doing summer stock at The Little Theatre On The Square in Sullivan, Illinois. 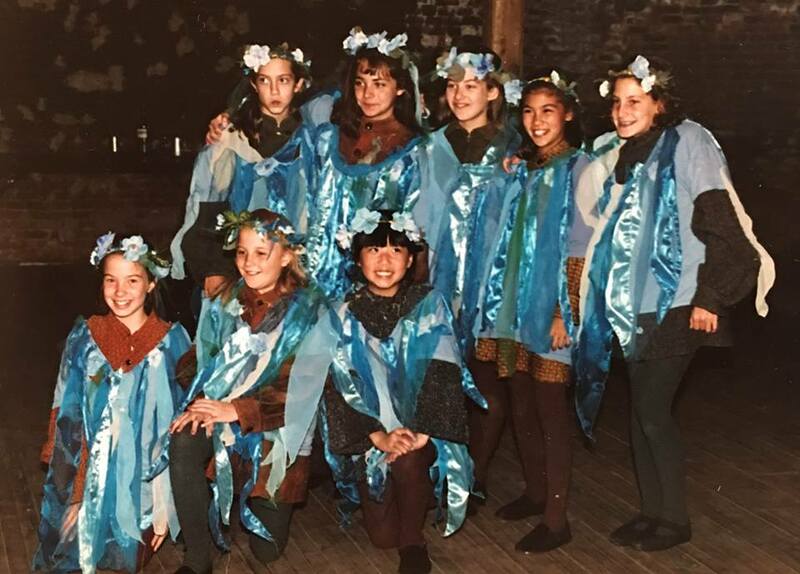 Upon graduation in 2004, Sierra moved to New York City and was cast in Princesses, a new musical conceived and directed by David Zippel. The cast included: Lindsay Mendez (Wicked), Patti Murin (Frozen), Mary Faber (How to Succeed…), Lena Hall (Hedwig), Marissa Perry (Hairspray) Jenny Fellner (Wicked), Courtney Mazza (A Chorus Line). Sierra reflects back on that show often, thinking how amazing it is that they were all completely unknown at that time and would eventually all become major players in the industry! 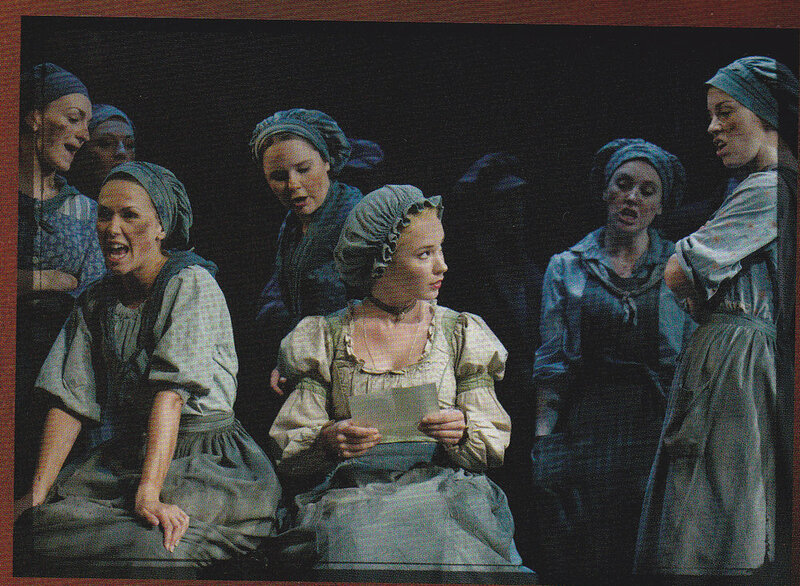 Sierra began her career in the ensemble (and understudy for Cosette) in the National Tour of Les Misérables. Her fans know and love that she famously only had one line solos “...and in a bed” in the first act and “...nothing ever will” in the second act! While traveling with Les Miserables, she auditioned for a brand new production of The Phantom of the Opera at the Venetian Hotel in Las Vegas. Sierra took an 8am flight from Washington, D.C. to NYC for her 10am callback on the stage of the Ambassador Theatre (which she jokingly calls her actual Broadway debut as this was the first time she ever walked on a Broadway stage). Her callback was for Lord Andrew Lloyd Webber, Hal Prince and Gillian Lynne. After she sang “Think of Me”, she remembers Hal leaning forward (with his glasses iconically on his head) and saying, “Well, that was just swell.” By noon, she was back on a flight, and right before take off, received a call saying she had booked the role of Christine! Thus began her long history with these titans of Musical Theatre. The Las Vegas production of The Phantom of the Opera opened on June 24, 2006. 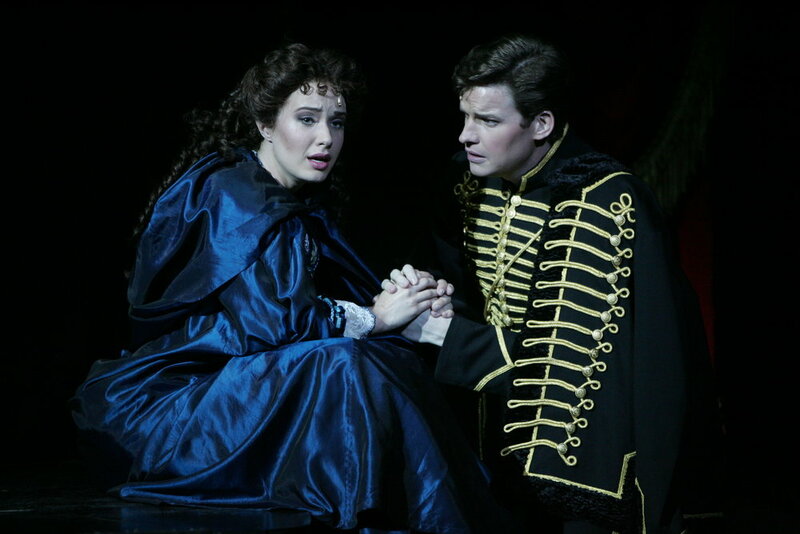 Sierra played Christine Daae opposite Brent Barrett and Anthony Crivello in alternating performances as the Phantom. 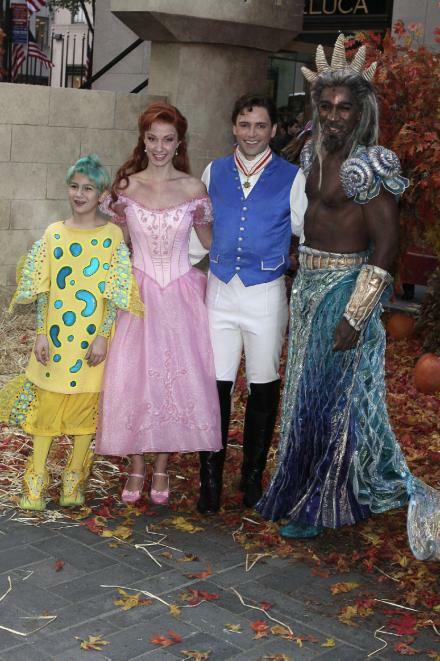 In October of 2006, Sierra flew to NYC to audition for The Little Mermaid. Receiving no callback, she flew back to Las Vegas and continued playing in Phantom. 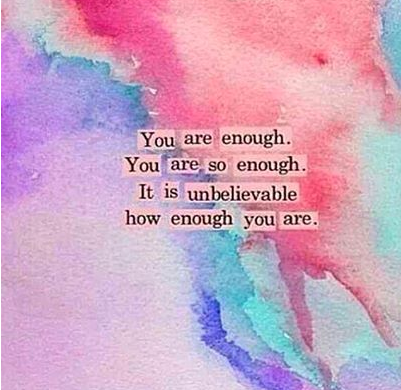 It was in January of 2007, during a Bikram Yoga class that Sierra vividly recalls laying in savasana and actively surrendering her career to the universe. After that class, she walked out to her car and found a message from her agent saying “fly to NYC in three days for a final callback for The Little Mermaid.” When Sierra booked the show, she remembers driving home with the windows rolled down singing “there are moments you remember all your life...” alongside Barbra Streisand on the Yentl recording. 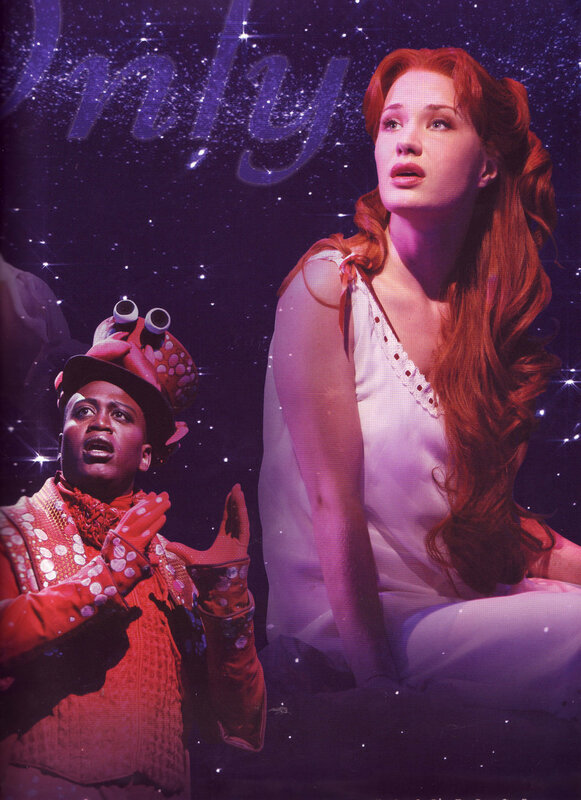 Sierra made her Broadway Debut as Ariel in Disney’s The Little Mermaid at the Lunt Fontanne Theatre on November 3, 2007 with the official opening night of the show on January 10, 2008. 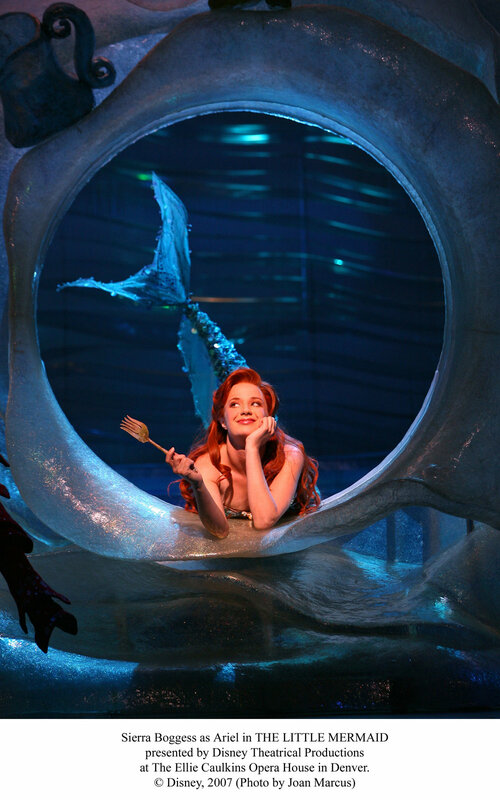 During her time in The Little Mermaid, she performed on The Today Show, Good Morning America, Macy’s Thanksgiving Day Parade, The View, NBC Today, Entertainment Tonight, and The 62nd Annual Tony Awards as well as appeared in People Magazine and on the cover of USA Today with Mario Lopez and Megan Mullally. For her work in this show, Sierra received both Drama Desk and Drama League nominations and won the Broadway.com award for Favorite Breakthrough Performance. Sierra’s career took her to London’s West End where she originated the role of Christine Daae in Andrew Lloyd Webber’s new musical Love Never Dies. 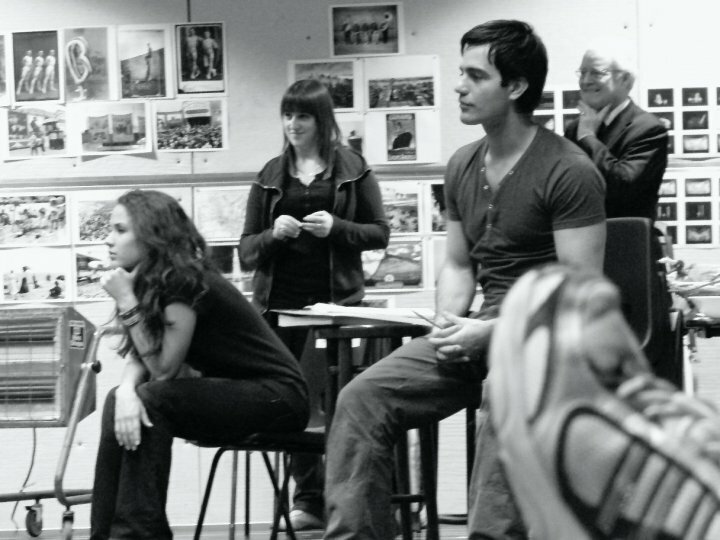 This production opened at the Adelphi Theatre on March 6, 2010 with Sierra as Christine, Ramin Karimloo as the Phantom, Joseph Millson as Raoul and Liz Robertson as Madame Giry. It was for this performance that Sierra was nominated for an Olivier Award for Best Actress in a Musical. In London’s West End, Sierra also starred as Fantine in a limited engagement with Les Misérables at the Queen’s Theatre, as well as multiple engagements at Royal Albert Hall with the incredible John Wilson’s Orchestra for the BBC Proms. She also was a soloist with The Magic of Disney in London’s Hyde Park as part of the Jubilee Family Festival commemorating the 60 years that Queen Elizabeth had reigned. Sierra returned to Royal Albert Hall when Lord Andrew Lloyd Webber and Sir Cameron Mackintosh asked her to play Christine Daae in the 25th Anniversary Concert of The Phantom of the Opera, once again reuniting with her Love Never Dies co-star, Ramin Karimloo. The performance was broadcast live to cinemas around the world on October 2, 2011 and Sierra recalls this as one of the most artistically fulfilling moments of her career. 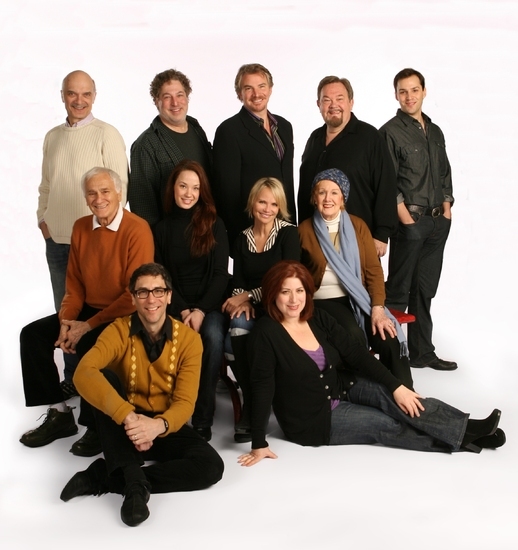 Sierra has continued her Broadway career as Sharon Graham in Master Class, with Tyne Daly; The Phantom of the Opera, opposite Hugh Panaro to celebrate the 25th Anniversary of the New York production; as well as the original casts of It Shoulda Been You opposite Tyne Daly, Harriet Harris and Lisa Howard; and Principal Rosalie Mullins in School of Rock. 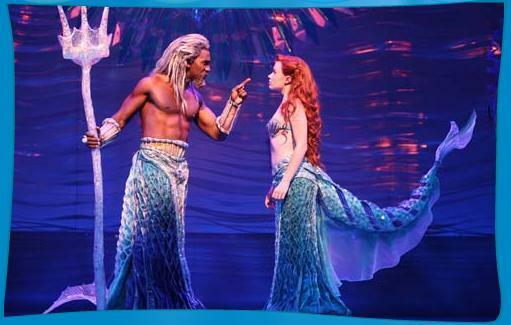 In New York, Sierra has also starred opposite Kristin Chenoweth and Douglas Sills in the Encores! 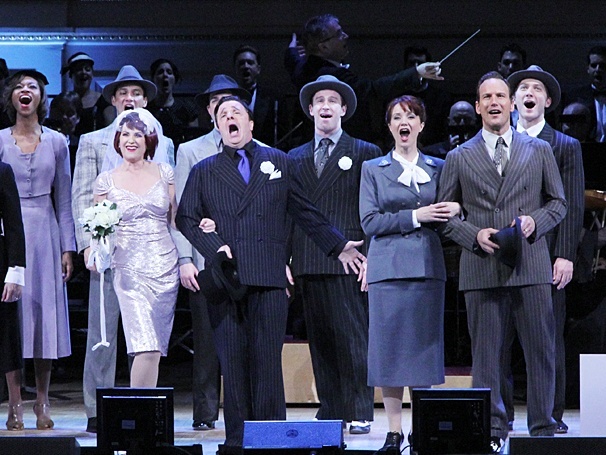 Presentation of Music In The Air; starred as Sarah Brown opposite Patrick Wilson as Sky, Megan Mullally as Adelaide and Nathan Lane as Nathan Detroit in Guys and Dolls at Carnegie Hall and directed by Jack O’Brien; was seen in the final company of the hit Off-Broadway play, Love, Loss and What I Wore, and re-united with her co-star, Ramin Karimloo in the concert production of The Secret Garden at Lincoln Center. 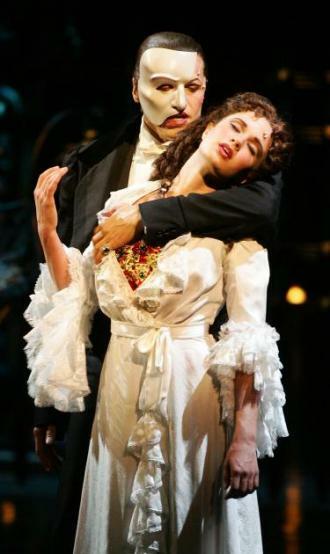 On May 12, 2014 Andrew Lloyd Webber once again invited Sierra back to the Broadway Production of The Phantom of the Opera to reunite with her former co-star and longtime friend, Norm Lewis, as he made history as the first African-American to play the Phantom on Broadway. In August of 2016, Sierra moved to Paris to make history as Christine in the very first all French production of Le Fantome de l’Opera to celebrate the show’s 30th anniversary at the Mogador Theatre. After learning the entire score in French, rehearsing with the company for a month, the theatre caught on fire and the production was cancelled. The night of this devastating news, Sierra and the Parisian cast, having bonded so deeply over their hard work, and realizing they would never again perform together, took to the steps of The Paris Opera House and together began to sing the score in French and dance Gillian Lynne’s iconic choreography for anyone who walked by. Once again reminding each other that this sense of community and support for each other is the most important part of this industry! 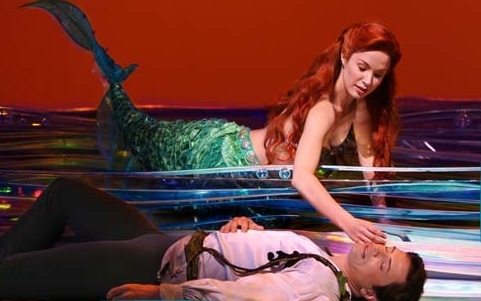 When Sierra is not performing on Broadway or in the West End, she travels the world with her cellist sister, Summer Boggess, and musical director, Brian Hertz, with her solo show, Awakening. 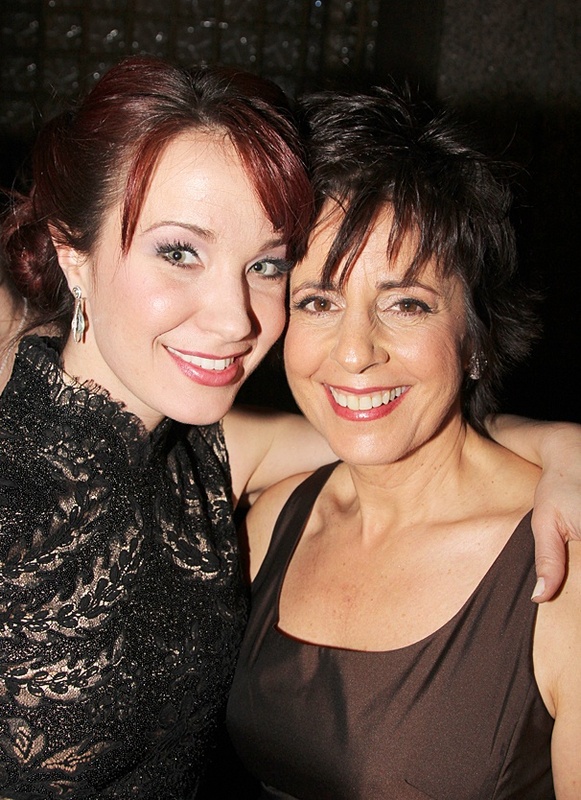 The original incarnation of Awakening happened in New York at 54 Below in 2013. 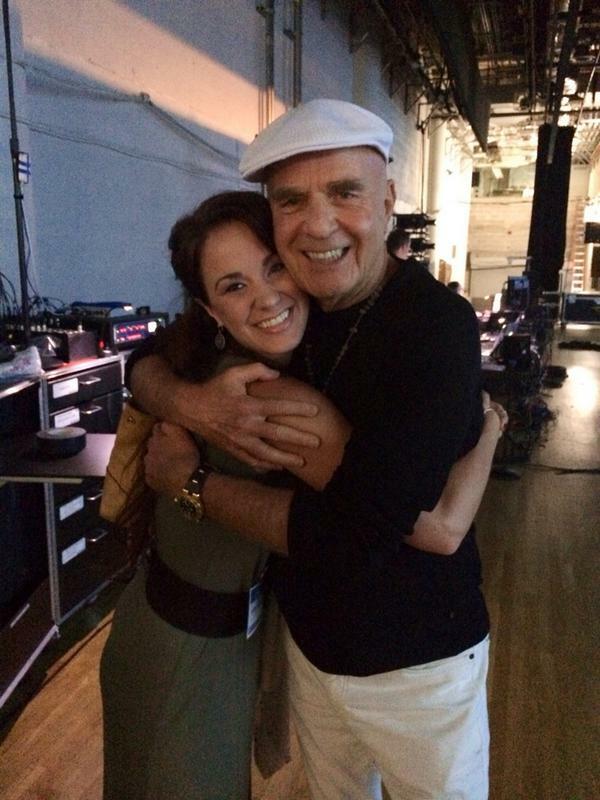 The show was based around Wayne Dyer’s book, Inspiration, and was created to remind audiences that we can re-awaken ourselves in times of disappointment and can find inspiration all over this life! This show was recorded live and became her debut solo album which was released on Broadway Records. Sierra has performed versions of this show in Australia, Japan, and all over the United States. Sierra has also been a soloist with The Colorado Symphony Orchestra, The Tokyo Philharmonic Orchestra, The New York Pops, and The Princeton Symphony Orchestra. 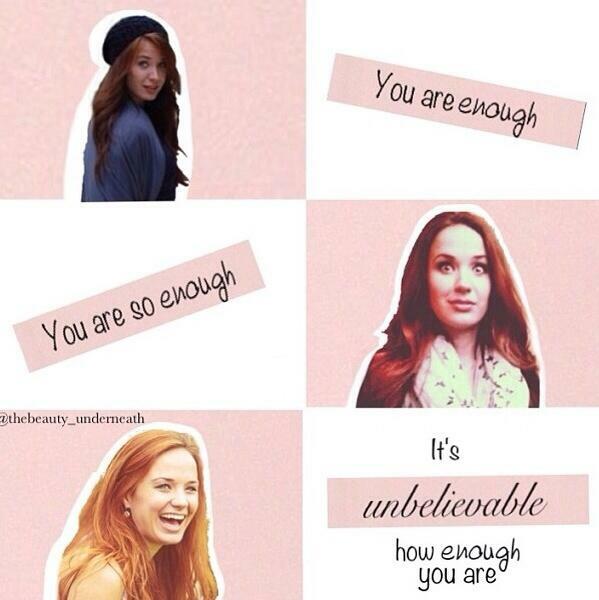 She has performed multiple engagements at Carnegie Hall, Lincoln Center, Town Hall, and 54 Below. 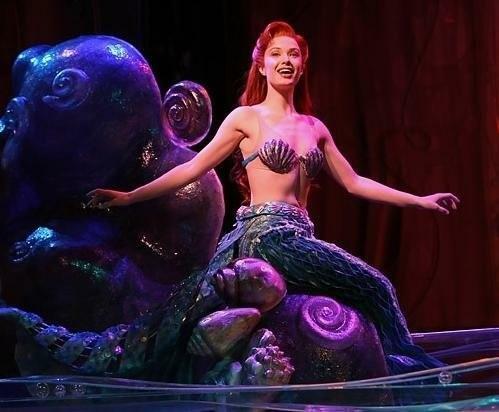 In addition to her solo album, she can also be heard on the cast recordings of Disney’s The Little Mermaid, It Shoulda Been You, School of Rock, Love Never Dies and The Phantom of the Opera at the Royal Albert Hall. She is featured on a number of albums including A New York City Christmas, Rodgers & Hammerstein At the Movies: The John Wilson Orchestra, Where The Sky Ends: The songs of Michael Mott, and Scott Alan Live. 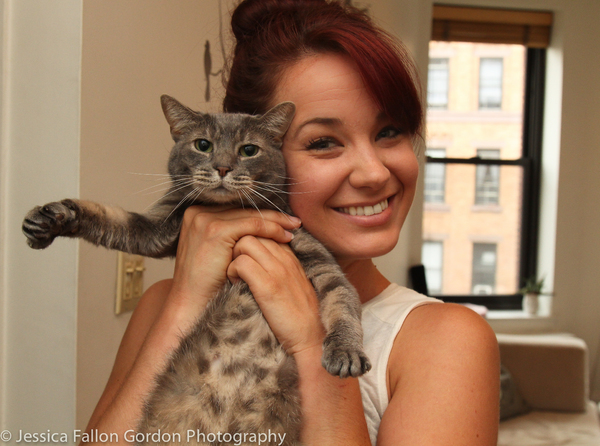 Sierra is an avid yogi, vegetarian, and animal rights activist. 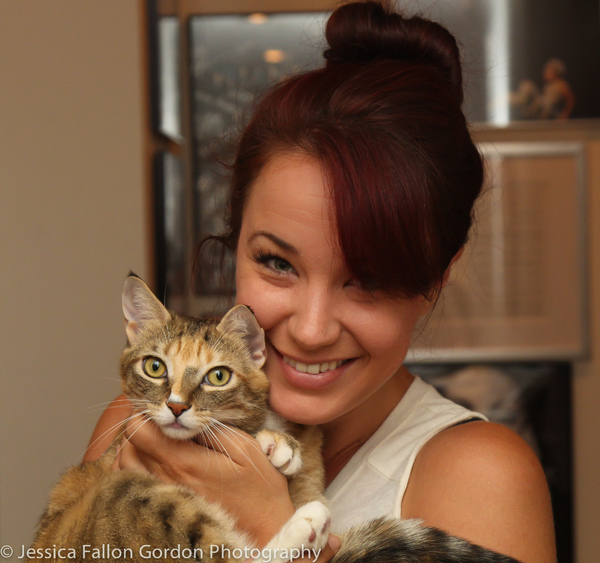 She is also the proud “mom” of Celie and Olivia, her two rescue cats. Sierra believes in the importance of being in nature as often as we can, observing it, and learning from it, being kind to animals, and reminding each other that we are here to be “light workers.” Sierra’s fans say that her way of looking at the world and captivating spirit are what draws them to not only her work, but also encourages them to have a more positive outlook on life. Sierra is also a passionate teacher, giving master classes all over the world. 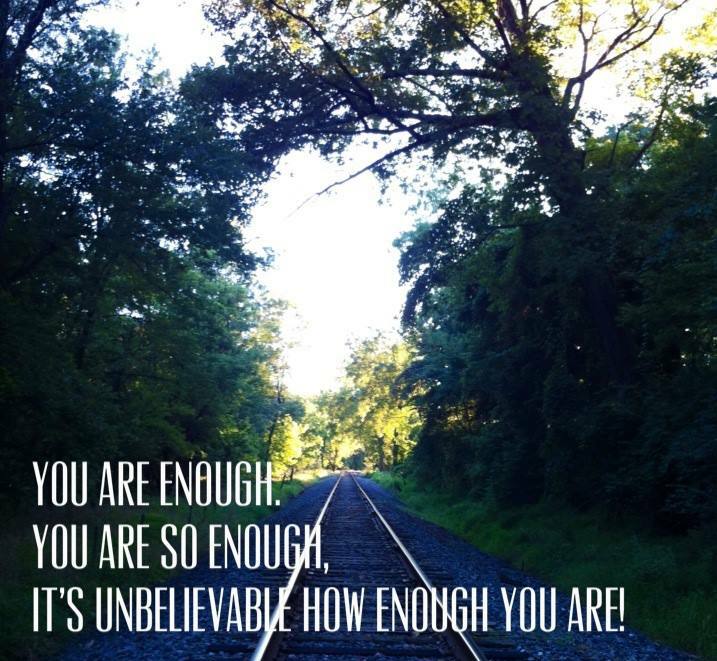 In NYC, she is on staff at Lindsay Mendez and Ryan Scott Oliver’s, Actor Therapy, as well as a frequent teacher with Marc Tuminelli’s Broadway Workshop. She believes in the importance of helping the new generation of Broadway hopefuls by teaching them that this business and this life is not a competition, it’s about being the best most honest version of yourself. 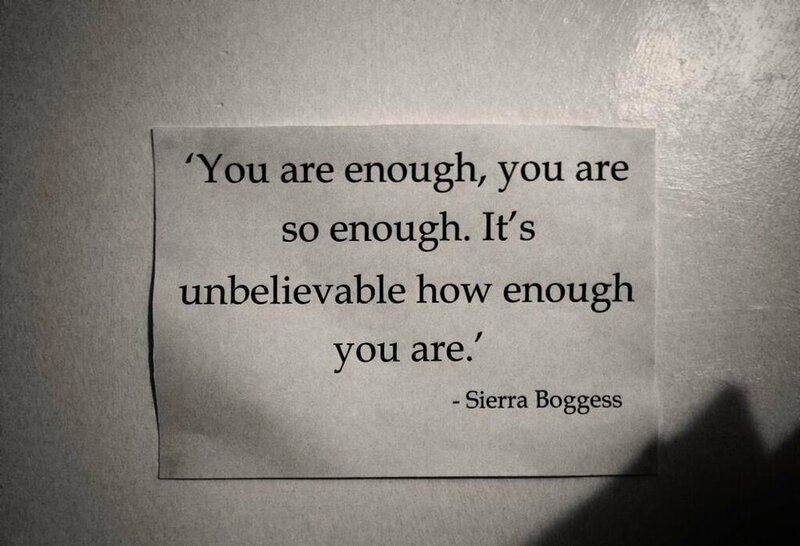 At 17 years old, Sierra attended a Musical Theatre intensive founded by Doug Webster, in Breckenridge Colorado. 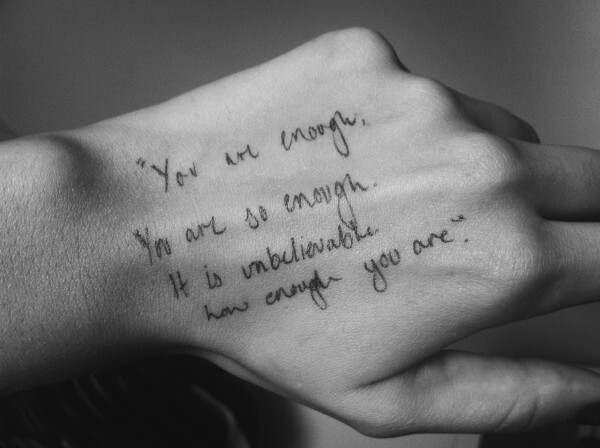 While taking notes during a master class, she heard the teacher say to the student performing, “you are enough, you are so enough, it’s incredible how enough you are.” The teacher was the extraordinary Mary Setrakian, who became Sierra’s mentor and dear friend, and the phrase was written down in her little yellow notebook and was revisited over and over.